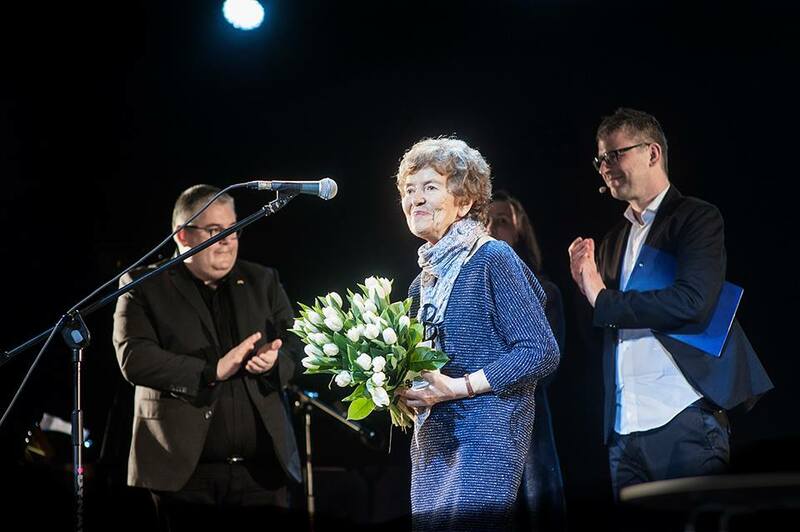 On April 7th, 2017 Danuta Cirlić-Straszyńska, the brilliant translator from the Macedonian, Croatian, Serbian and Bosnian languages, received the lifetime achievement in translation Award. 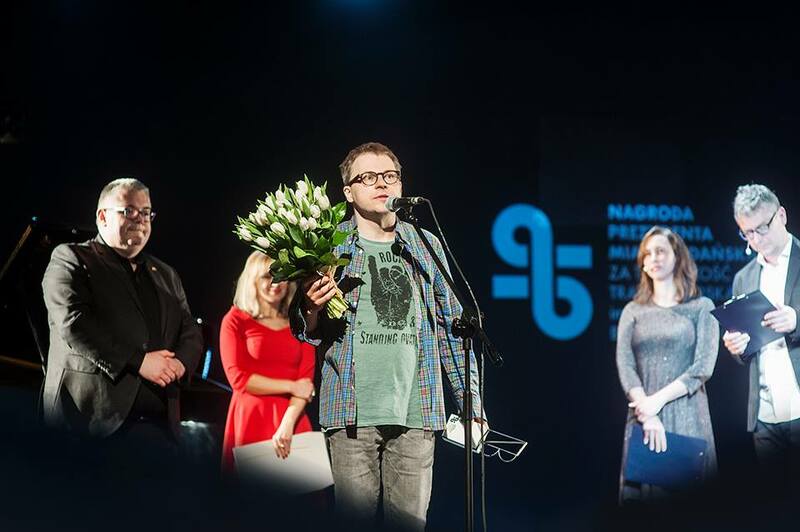 Piotr Paziński was awarded for the best original translation into Polish. He translated Shmuel Yosef Agnon’s book “Przypowieść o skrybie i inne opowiadania”. 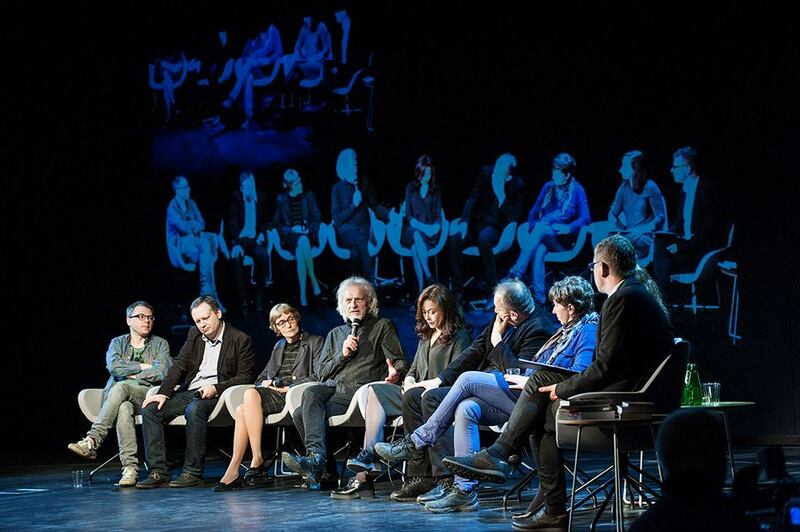 The Tadeusz Boy–Żeleński Translation Work Award of the President of Gdańsk is is funded by the City of Gdańsk.